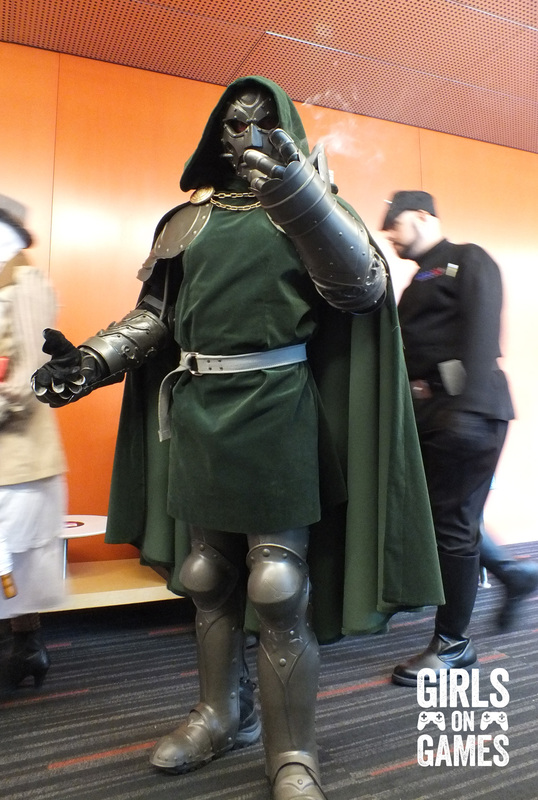 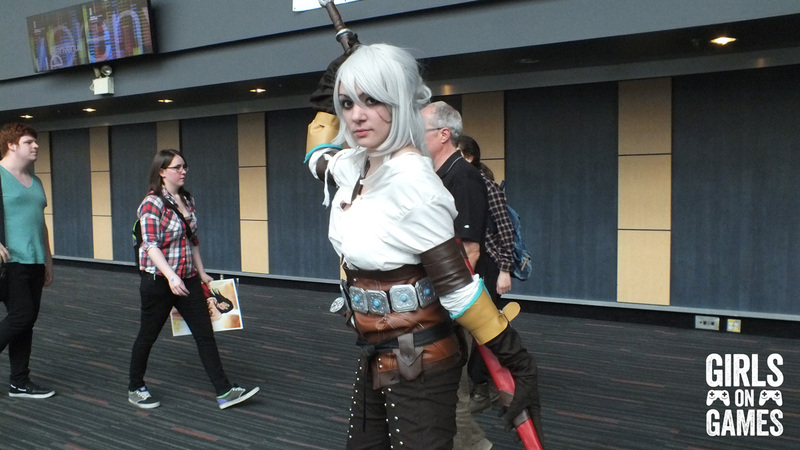 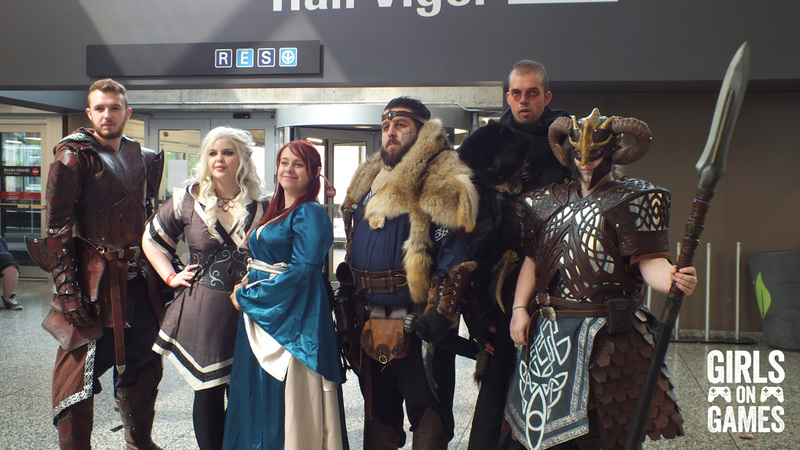 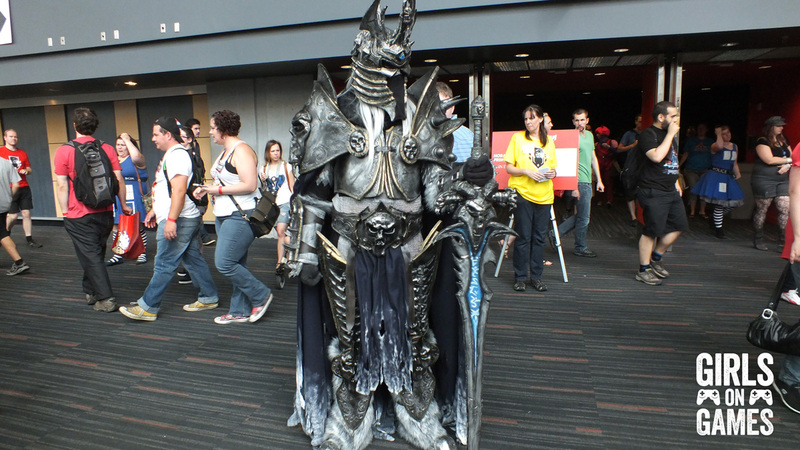 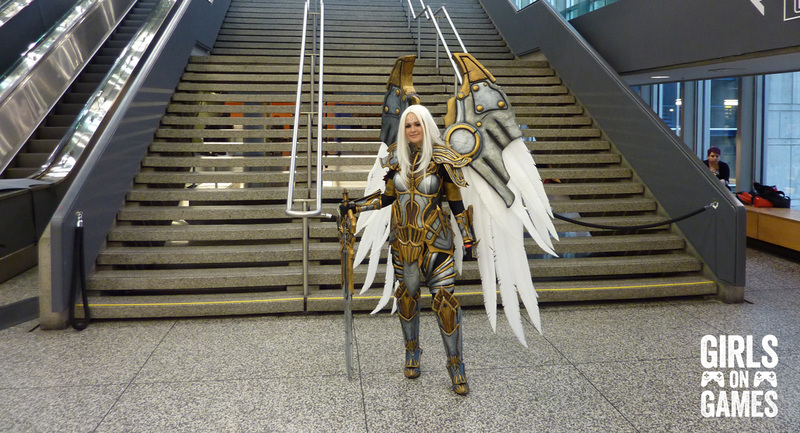 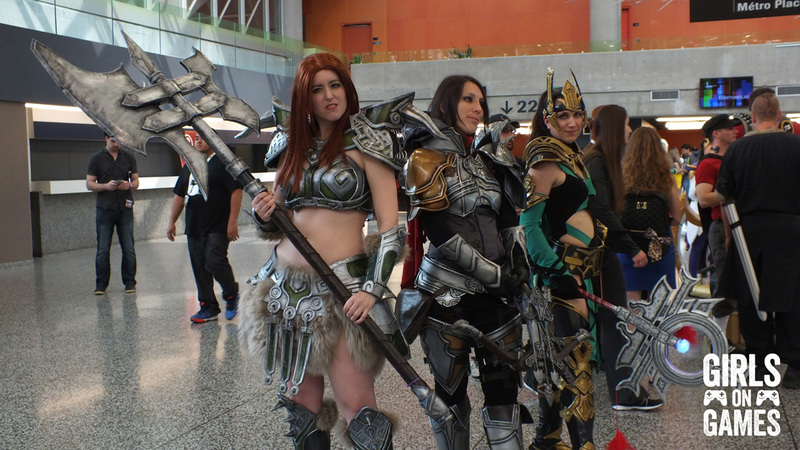 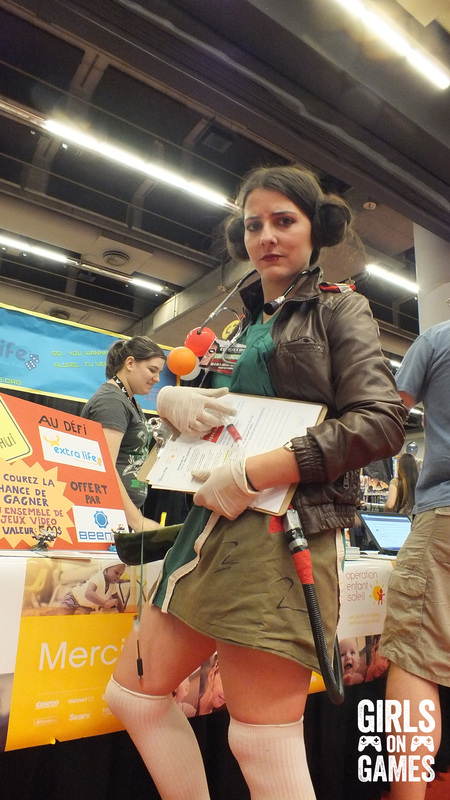 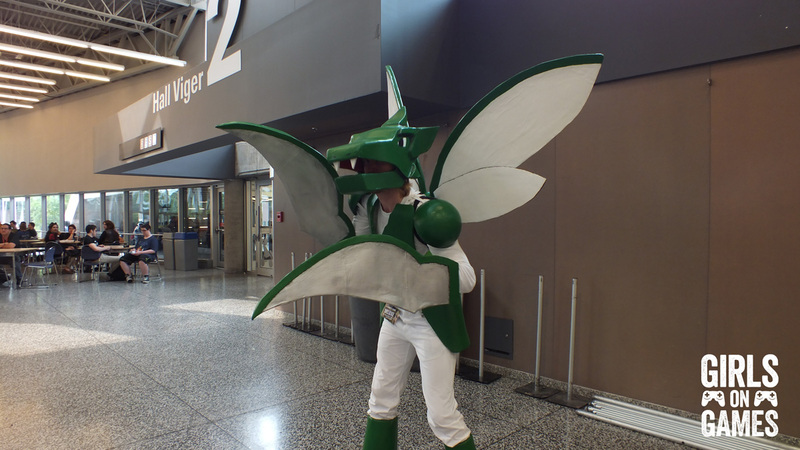 PHOTOS: Montreal Comiccon 2015 Cosplay Roundup! 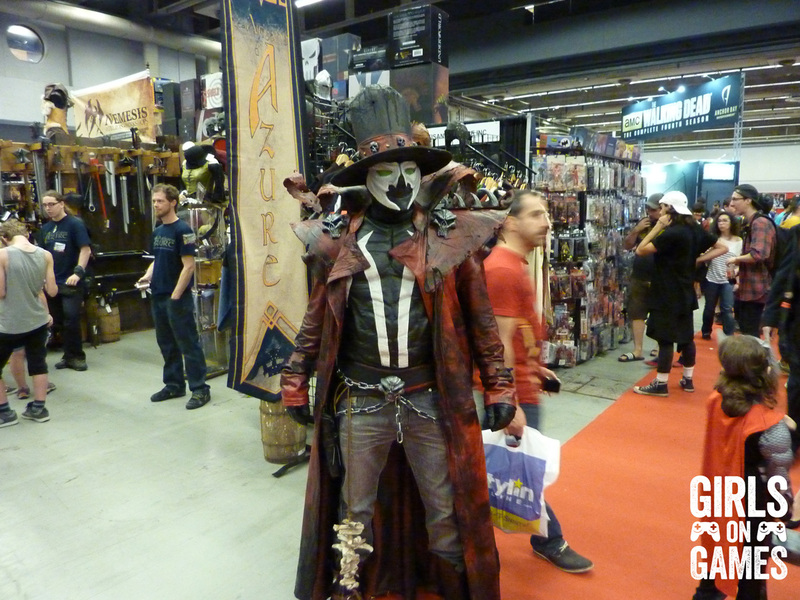 Another year of Montreal Comiccon has come and gone, and all we have left to remind us of the magical event is the swag bought and the pictures taken. 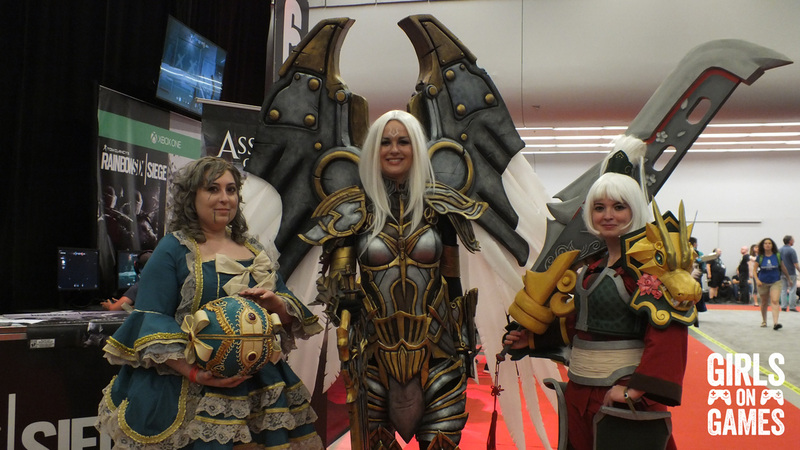 That’s why we wanted to share some of our snaps with those of you who couldn’t make it out to the Palais des Congres this weekend. 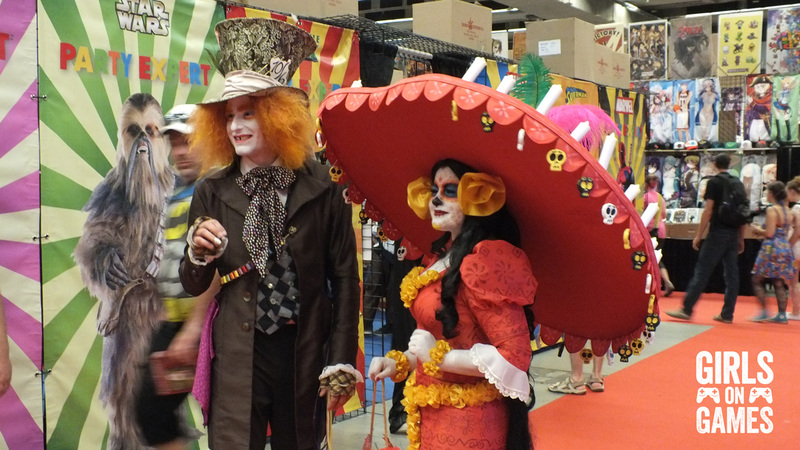 You’ve already checked out our collection of photos from the show floor & various events, so next up is: Cosplay! 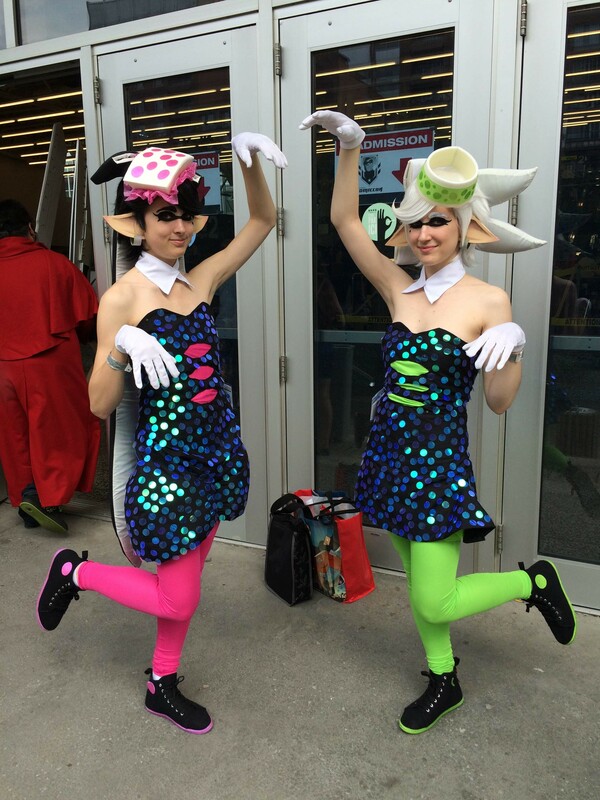 Keep reading to see some of the team’s favourite costumes from the weekend. 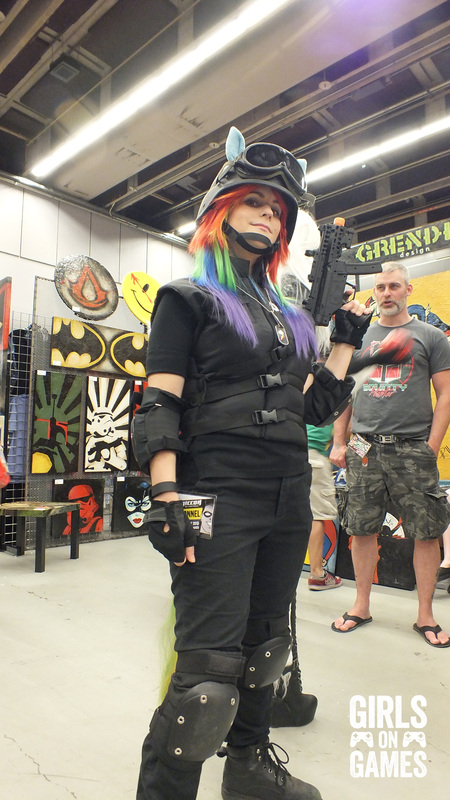 Disclaimer: We at Girls on Games try to credit creators as best as possible, so if you see yourself pictured here and credit is either lacking or incorrect please contact us or leave a comment below and we will rectify it immediately. 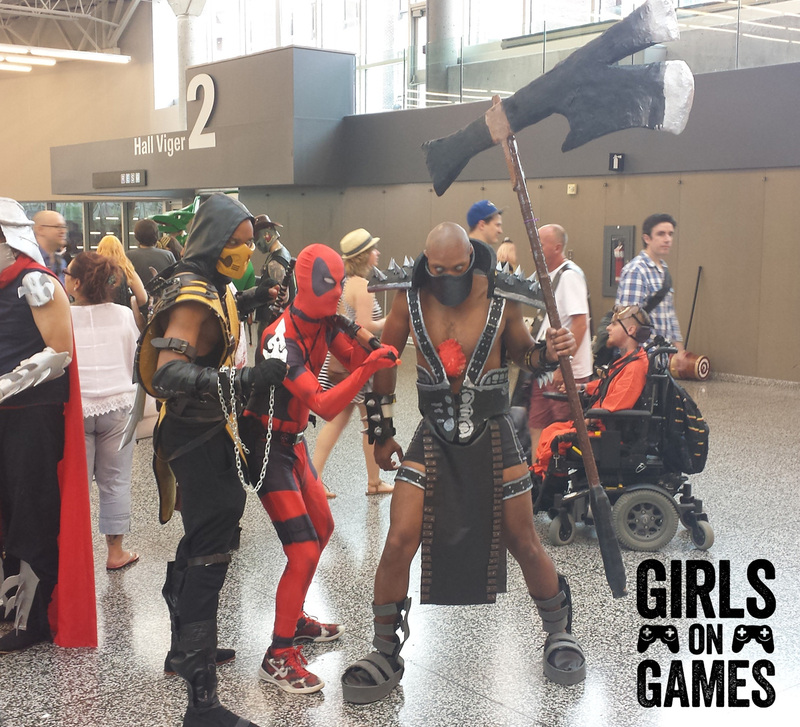 Next ArticleThe Girls on Games Podcast 27 – Live from Montreal Comiccon! 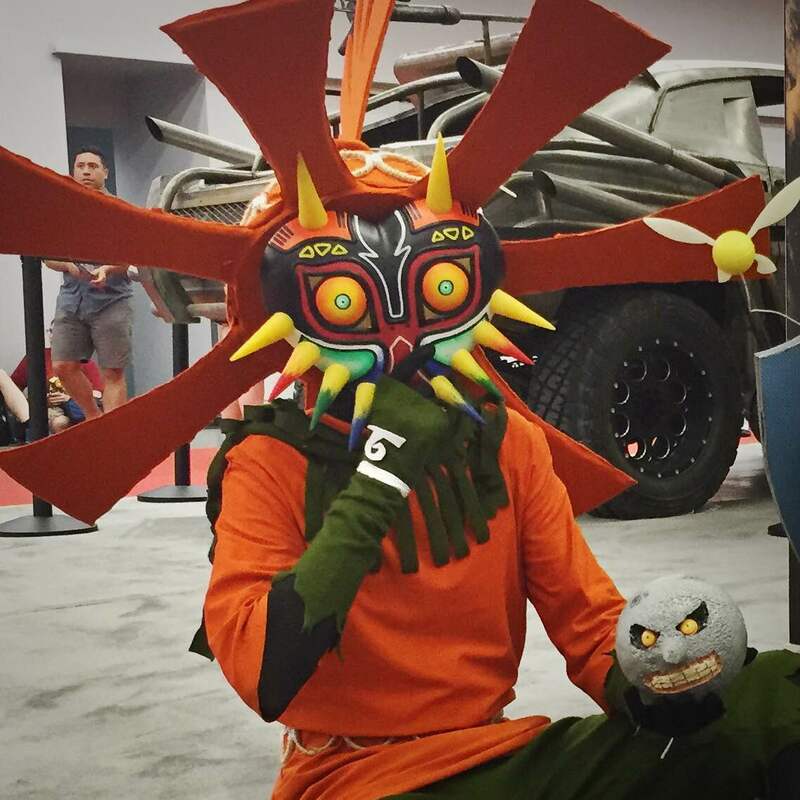 Could you guys please add credit to the pic?